We extend a warm invitation to our brothers and sisters from near and far to join us for a special weekend this fall. When: September 15-18, 2016, Thursday evening through Sunday lunch. 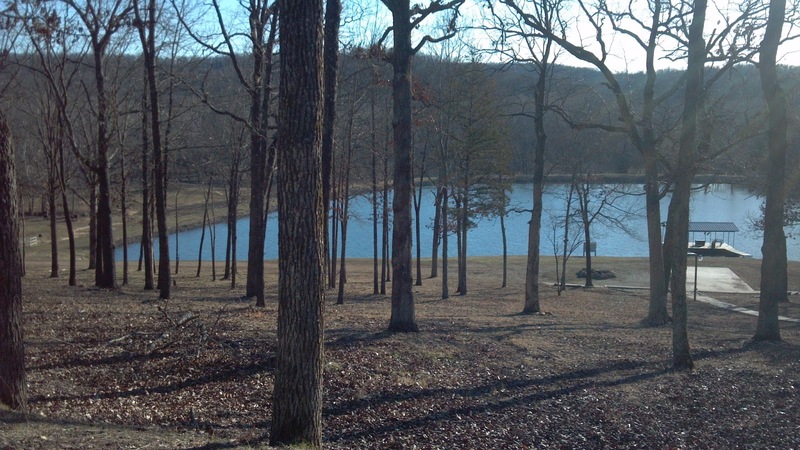 Where: Turkey Hill Ranch Bible Camp, a campground facility located in the Ozark foothills between Jefferson City and Rolla, Missouri. Fellowship. Saints will have abundant, relaxed opportunities to meet one another and share in the things of Christ. We look forward to renewing old friendships, beginning new ones, and strengthening bonds between Gospel-centered churches. 1Thessalonians 5:11 Therefore encourage one another, and build up one another, just as you also are doing. Worship. We'll have the joy of praising our glorious Lord with a diverse mix of fellow believers, experiencing, we hope, a sweet taste of "heaven on earth". Psalm 34:3 O magnify the LORD with me, And let us exalt His name together. Who: Whoever wishes to seek the Lord and fellowship with His people. Why: For the glory of God and the advancement of Christ's kingdom. Click here to see all the details and to register. In this sermon on the Passover, we take a look at how the Israelites were commanded to feast on the lamb and how it is a picture of sanctification in the Christian's life. In this first sermon on the Passover, in the book of Exodus, we take a look at God's warning of the judgment that is to come.